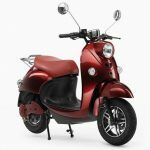 While the UNU Scooter is a hefty €1,799 (approximately $2,199), it’s a one of a kind smart electric scooter. It has a sleek and stylish design, a BOSCH engine, and a seat for two. With an amazing battery range of 30 miles, those with a short commute of 10 miles a day only need to recharge every three days. Have a longer commute? The UNU has space for a second battery, doubling your range to 60 miles. Still not sold? The battery can be removed and recharged in any home outlet. 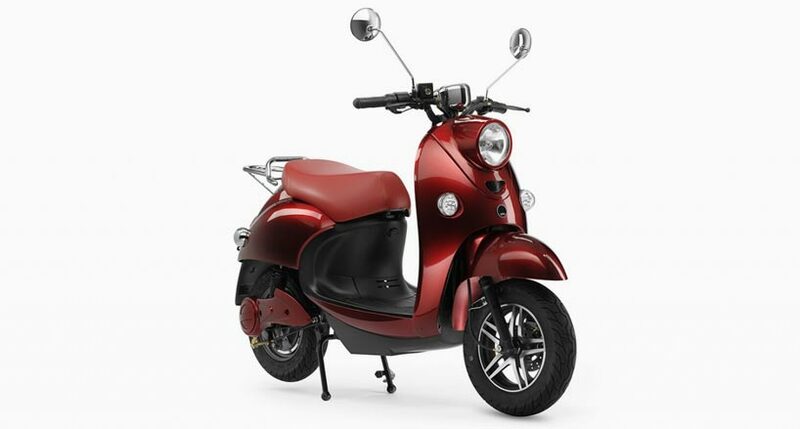 If the UNU Scooter is within your price range, you’d be remiss not to consider this beautiful scooter. I LOVE this scooter. Stylish a.f., lightweight and a good range. Would absolutely recommend. Totally drooling over these scooters. The design is so classy and retro, plus the concept is brilliant. I did a test ride in Amsterdam and am officially in love. Absolutely class. Forget the Vespa, this is the clean, efficient way to breeze through the city in summer. I’m super happy with mine, honestly no complaints. Would recommend to anyone looking for an easy and fun solution to their commute. I’m enthralled with this vehicle too, and may buy one when I get to Amsterdam in November. Does anyone know what an extra battery costs?? ?